Want to reset your password? 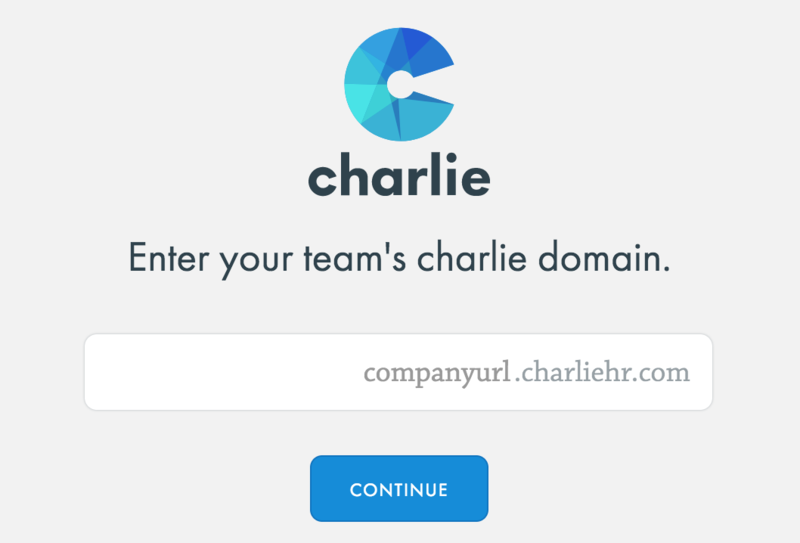 This can be done in a couple of easy steps..
Go to the login page using your company Charlie subdomain. Click the 'forgot your password?' link. Enter the email address you registered on CharlieHR with. An email will be sent to this address with a link to change your password.